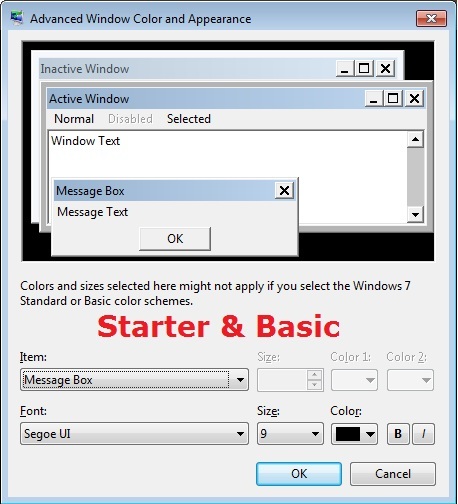 NOTE: This will show you how to download and use the Personalization Panel program to add Personalization to the desktop context menu to be able to change the desktop background, Windows Color and Appearance, Sounds, and Screen Saver in the Windows 7 Starter and Home Basic editions. This program does not add the desktop slideshow feature though. 1. 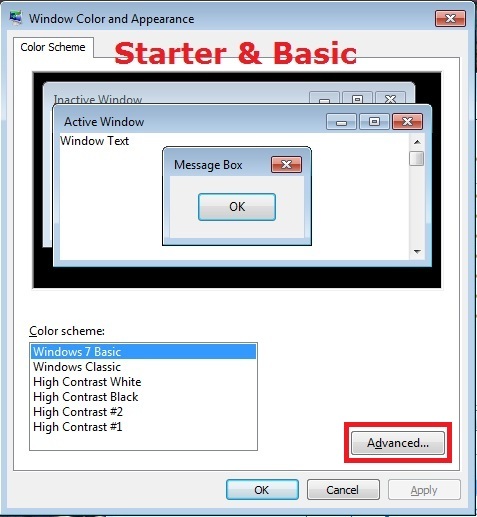 Download and install the Personalization Panel program using Regular setup option at the Download link below. 2. 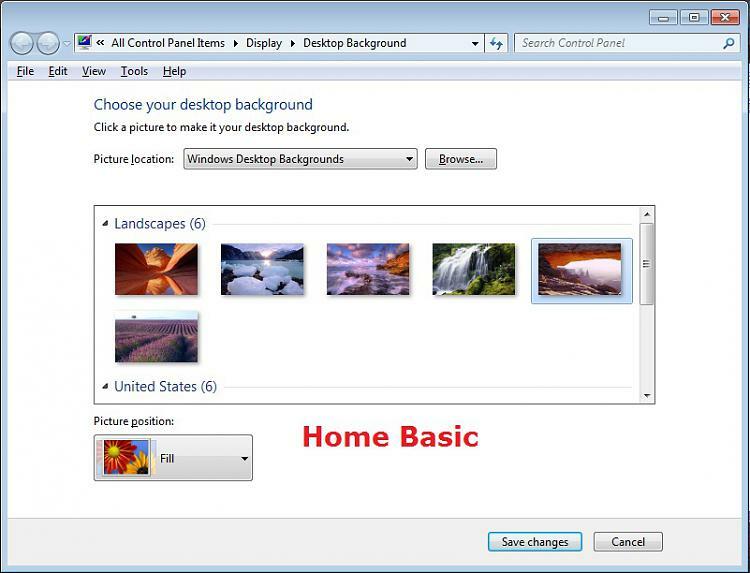 When finished installing, you can now right click on the desktop and click on Personalization. 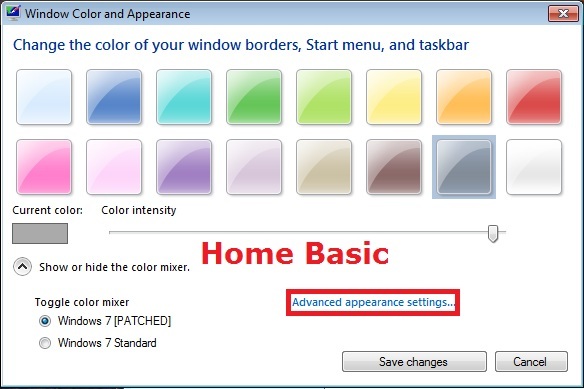 B) In Windows Home Basic, you will see this below first then the screenshots above. 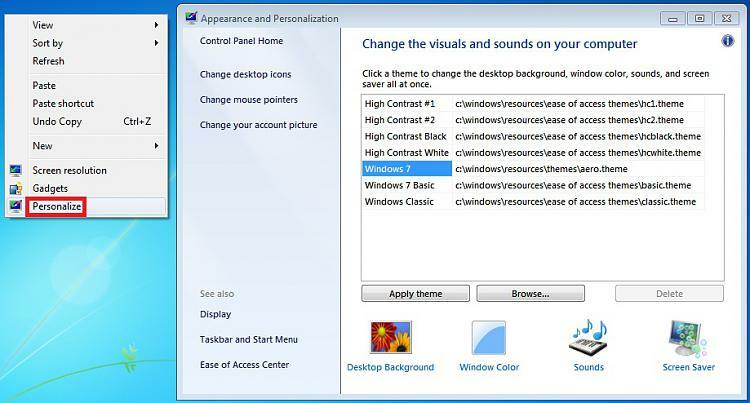 A) This is the same Sounds settings as in the other editions of Windows 7. 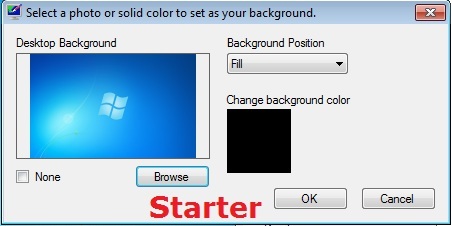 A) This is the same Screen Saver settings as in the other editions of Windows 7.